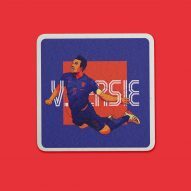 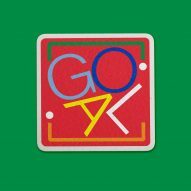 A collection of beer mats inspired by memorable moments from FIFA World Cup tournaments, created by 20 graphic designers, has been released to coincide with this year's tournament in Russia. 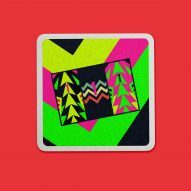 The beer mat collection was commissioned by Gordon Reid, founder of studio Middle Boop, and freelance graphic designer Callum Stephenson, to raise money for charity Football Beyond Borders. 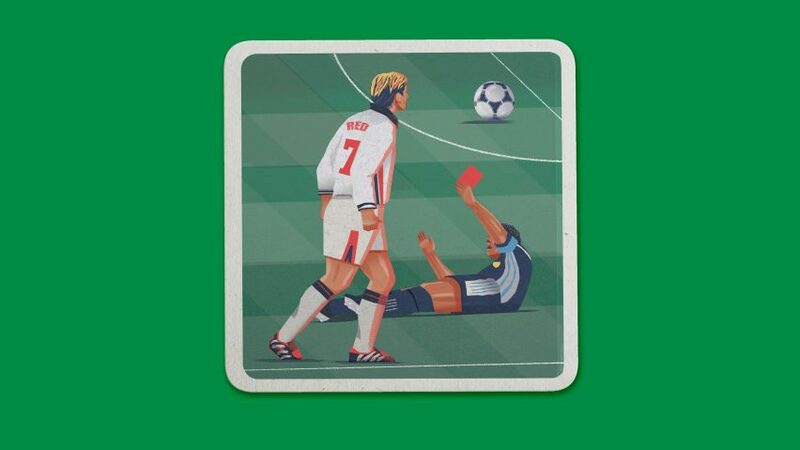 Controversial football moments interpreted on the beermats include David Beckham's infamous red card against Argentina in 1998, Zinedine Zidane's bizarre headbutt on Marco Materazzi in 2006, and Diego Maradona's "Hand of God" goal in 1986. 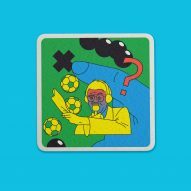 Reid and Stephenson commisioned 20 of their favourite graphic designers, including Yarza Twins, Velvet Spectrum, Brand Nu, Hey Studio, Craig Oldham and Leta and Wade, for the Weird World Cup collection – so each beer mat would be a "completely different style". 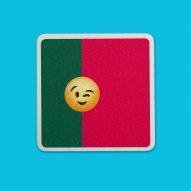 "We really wanted a lineup of designers from all over the world so we could bring people together with different backgrounds and upbringings," Reid explained to Dezeen. 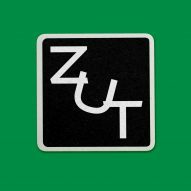 "The idea to have a range of designers responding to the brief was critical because every designer has a different favourite moment and a different design approach and I think that is felt throughout the collection." 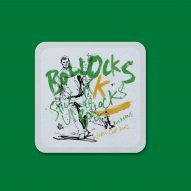 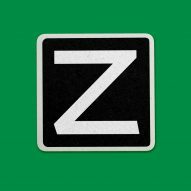 The idea for the beermats came to the two graphic designers while watching a football match on television together in a London pub. 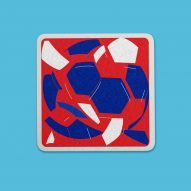 "A football match, pub and pint go hand in hand when it comes to the World Cup so a beermat is a perfect medium to spread the artwork," Stephenson told Dezeen. 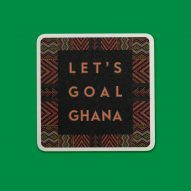 "You can imagine one being torn in half or completely destroyed if the game went the wrong way for an angry England fan," " he continued. 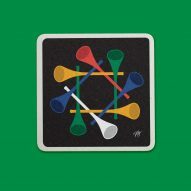 "We've also had a lot of messages from people buying the beer mats who are scared of spilling their beer over them which is also really funny!" 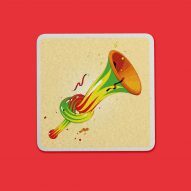 Humour is a cornerstone of the project, with various designers opting for light-hearted and bizarre moments to base their beer mats on. 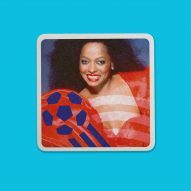 Brazillian striker Ronaldo's much-discussed haircut during the 2002 World Cup in Japan and his teammate Rivaldo's playacting against Turkey during the same tournament, are both recreated. 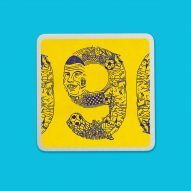 Typography also plays a part in the collection, with lyrics from England winger John Barnes' rap cameo for New Order's World In Motion overlaid on a football pitch, and Uruguayan striker Luis Suarez's surname in a bloodied font – in reference to his bite on Italy's Giorgio Chiellini during the 2014 World Cup. 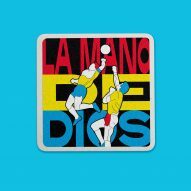 The beermats are available to purchase online, with all proceeds donated to a fund aiming to raise money for a multi-purpose space in Brixton, London, to be used by Football Beyond Borders, an educational charity which engages with the city's disadvantaged youth via football-based activities. 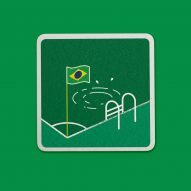 With the FIFA World Cup 2018 well underway, Dezeen has provided extensive coverage, with a guide to all 32 kits being worn during the tournament and an in-depth look at the 12 stadiums hosting matches in Russia.